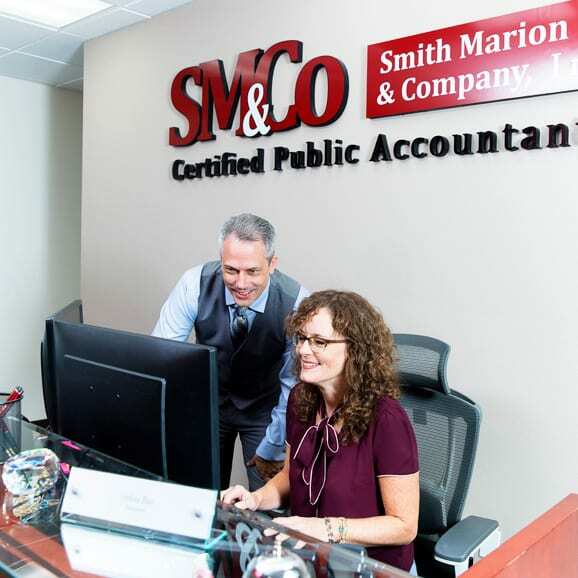 About Smith Marion & Co.
We are a medium sized accounting firm committed to doing great work. Our auditing expertise is in HUD and Housing Authority Audits, tax credit property audits, and non-profit audits, while our tax expertise is in business and non-profit entities, management and business consulting, and income tax preparation for high net worth individuals. We will not do work simply because we are asked. We accept work because we are confident we are the best fit for the project. We will assign you to an expert and if there is not one in our firm, we will refer you elsewhere. Because, we are that committed to great work. This mindset started with our founders, William P. Smith and David B. Marion. 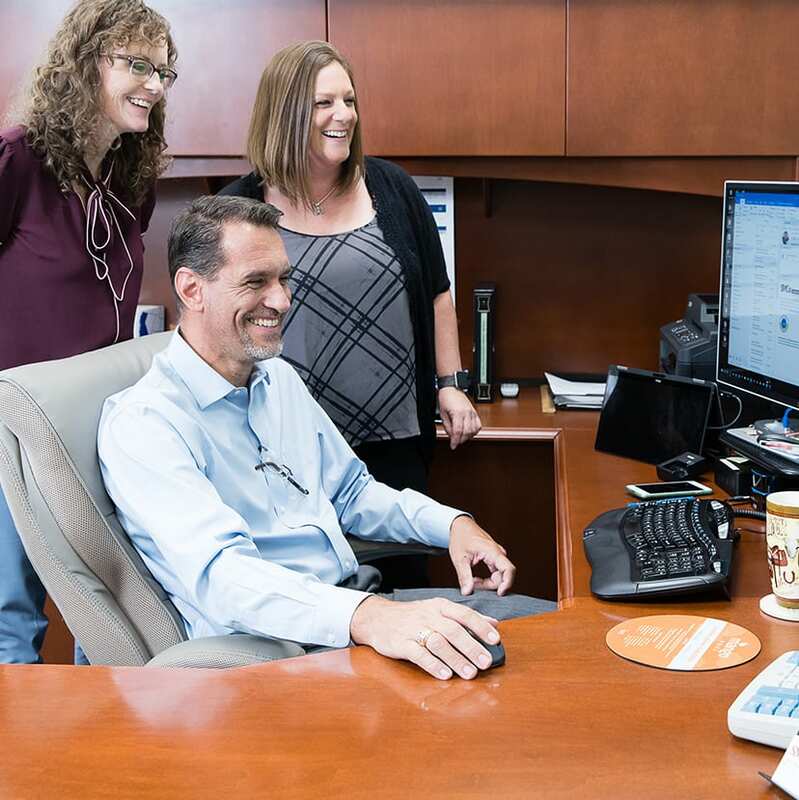 When they started SMCO in 1983 they were not interested in being an all service accounting firm. Their passion was to do work that best fit their knowledge and expertise. Bill and David established our business model and it has prospered. We have clients who have been with us over 20 years! As we have grown, we have expanded the work we do, but our mission remains the same, to build expertise. SMCO has separate audit and tax departments. This ensures that you are having an industry expert prepare your work and they will not be distracted by conflicting deadlines between departments. For employees, this gives them a chance to become an expert in a specialized field. We are physically located in California and Tennessee, and practice in Texas, Idaho, Utah, Florida, Michigan, Kentucky, South Carolina and Mississippi. We have also traveled all over the world for clients. Don’t see your State? No worries, we are able to get a permit to operate in your State, contact us today!